Come on a coffee journey with us. The journey started when I came to Australia as a backpacker 20 years ago and discovered coffee. In those days it was very average compared to the fantastic coffee found here today. 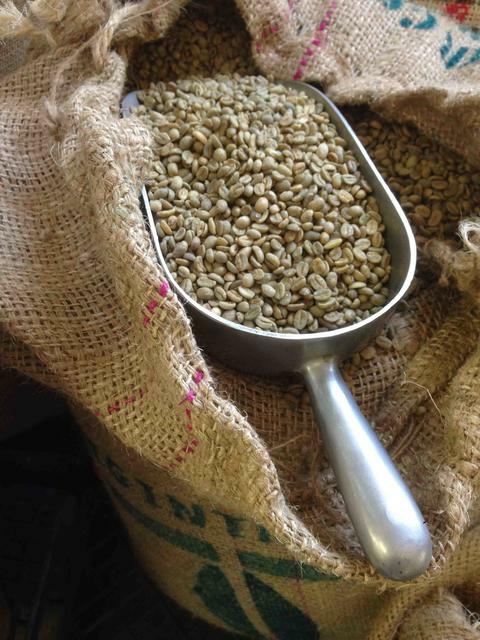 We are now roasting for our cafe in Leura, Zest and supplying wholesale and online. We have a strong passion for making the best coffee, sourcing high grade arabica beans from all over the world. Order yours online today and get great coffee delivered straight from our backyard to yours! Buy freshly roasted coffee beans here. Choose from one of our blends or a single origin.